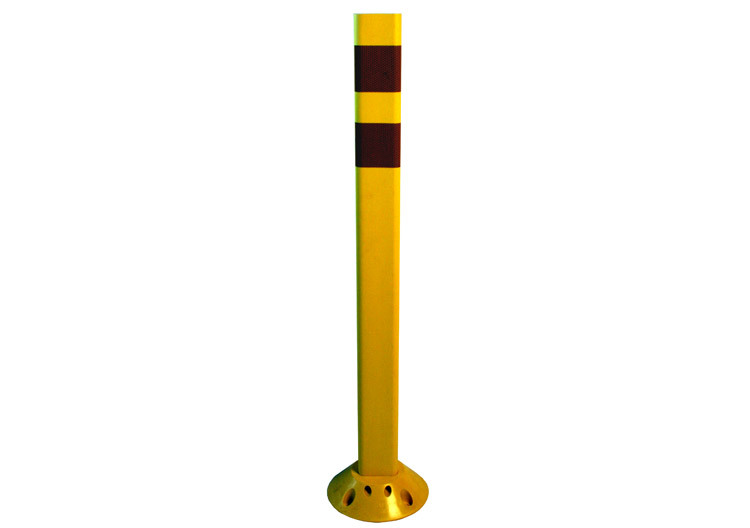 FG 300 Yellow Post | Alpine Products, Inc.
FG 300 Posts are engineered to last. Flexi-Guide products are designed and built to provide high performance and durability. Use Flexi-Guides for work zones, traffic sperations, islands, parking lots and many other applications. FG 300 Model PE is suitable for most applications. Where superior toughness is needed, specify our Model UR, the toughest post available. Reflective Sheeting:Flexi-Guide posts may be ordered with factory applied Engineer Grade, High Intensity or Prismatic Super High Intensity retro-reflective sheeting. Specify type, color and size when ordering.